The Lekdijk Bovendams bond from 1624, which is still paying interest after nearly 400 years. Symbol of the financial strength of the Netherlands and its origin: the eternal battle against the water. The struggle against the water prompted collaboration and joint financing. This is evident from the many stamps attached to these maintenance regulations - the oldes ones - of the Lekdijk Bovendams from 1323. The immediate reason for issuing the bonds in 1624 was the bursting of a dike, which caused large parts of Utrecht and Holland to be flooded. This also explains why both the Bishop of Utrecht and the Count of Holland, who were not exactly friends, registered for a lot of money. 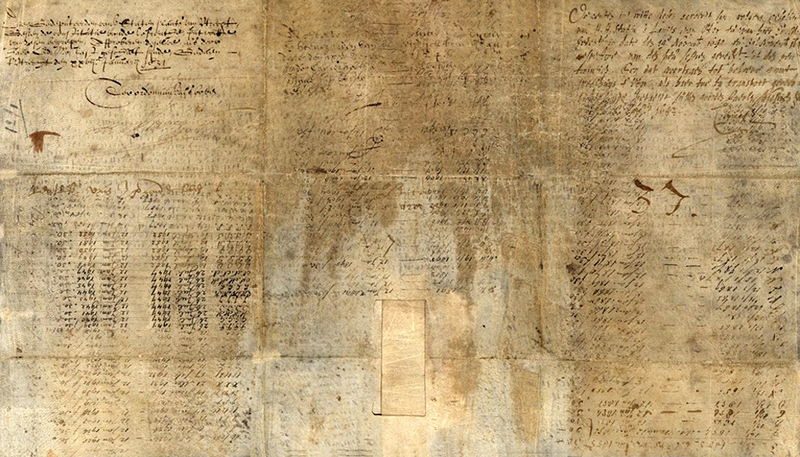 Today, the interest payments are recorded in a separate document, but initially, it was noted on the original 17th-century bond certificates. The success of the VOC shares was contagious. In 1621, the West Indian Company (WIC) had its stock exchange debut and placed shares worth 7 million guilders. National, provincial, and local governments were able to find their way to the public capital market as well. Consequently, various public works, such as the draining of polders, were financed with money from investors. 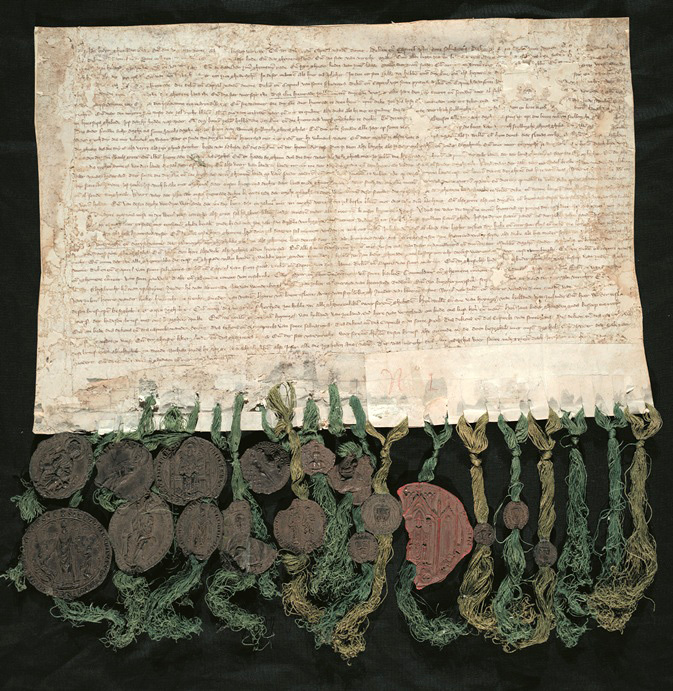 The oldest known bond in the world that still produces interest is the perpetual 2.5% loan worth 1200 guilders, issued in 1624, of the Lekdijk Bovendams water board. The Lekdijk Bovendams, a 33 kilometer long dyke from Amerongen to Vreeswijk, protects large parts of Holland and Utrecht against the water. After a dyke burst in 1624, the water board decided to issue interest letters (bonds) in order to finance restoration. In later years, the water board would do this more often. What has made the 1624 debenture so special is the fact that after nearly four centuries, it still pays interest. An amount of 15 euros a year, to be precise. 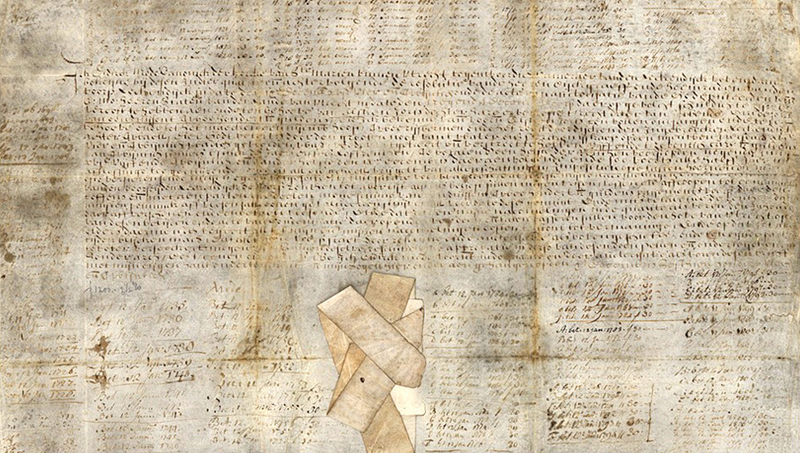 The symbolic value of the document is certainly of no less importance. Not only does the interest letter symbolize financial reliability, it also gives a glimpse of the origin of our country’s financial strength. For experts consider the eternal battle against the water an important explanation for the financial strength and the birth of capitalism in the Netherlands. 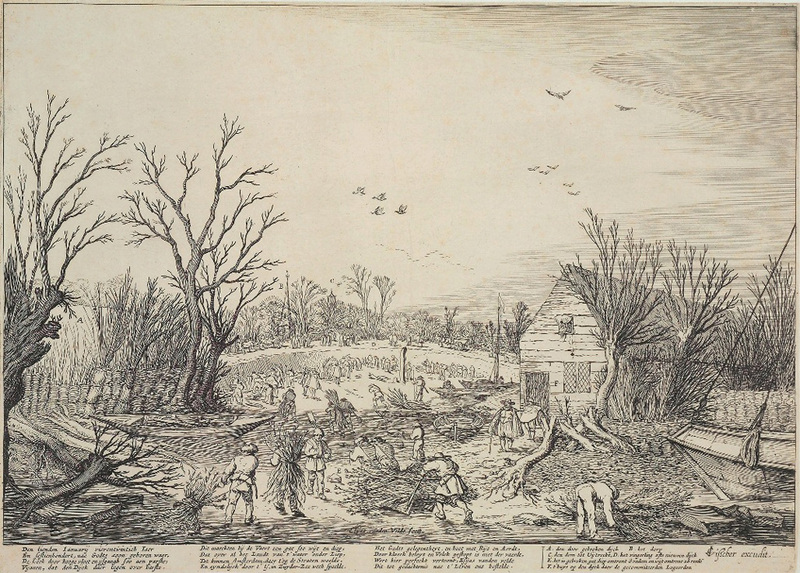 Because of the constant threat of the country being flooded with water, the Dutch were forced to have money up their sleeve and work together in the battle against water for centuries. In the specific instance of Lekdijk Bovendams, this was even true for sworn enemies, such as the Bishop of Utrecht and the Count of Holland. Both subscribed substantial amounts in the bonds.